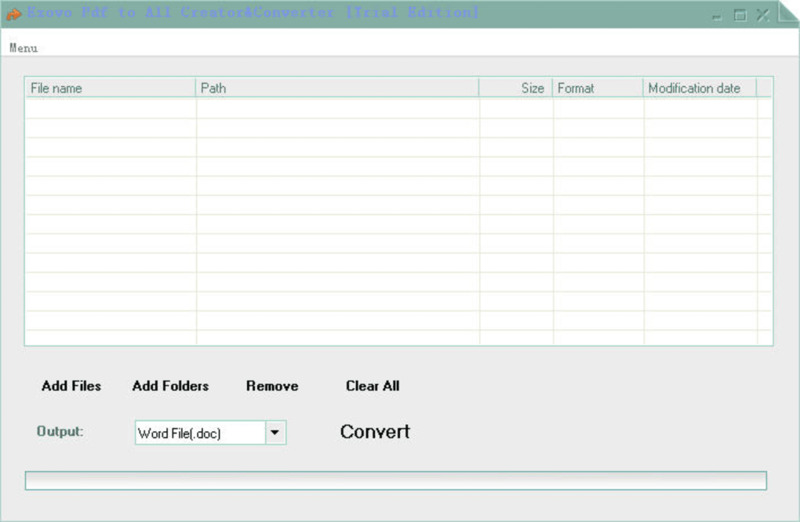 Ezovo Pdf to All Creator&Converter is a professional pdf conversion tool. It can convert pdf file to doc, xls, jpg, bmp, tiff, png and swf format. Especially pointed out, PDF to SWF this function, can let you share your works in animation with family friends and colleagues. Pdf to word conversion, can also use the PDF file into a convenient editing Word documents. It is easy to use. You do not need to set any parameter. Do the convertsion do not need any software support. You can enjoy that lifetime free upgrades. 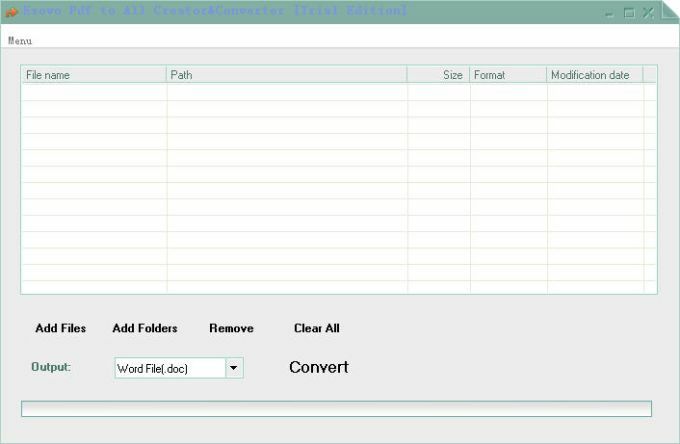 What do you think about Ezovo Pdf to All Creator&Converter? Do you recommend it? Why?